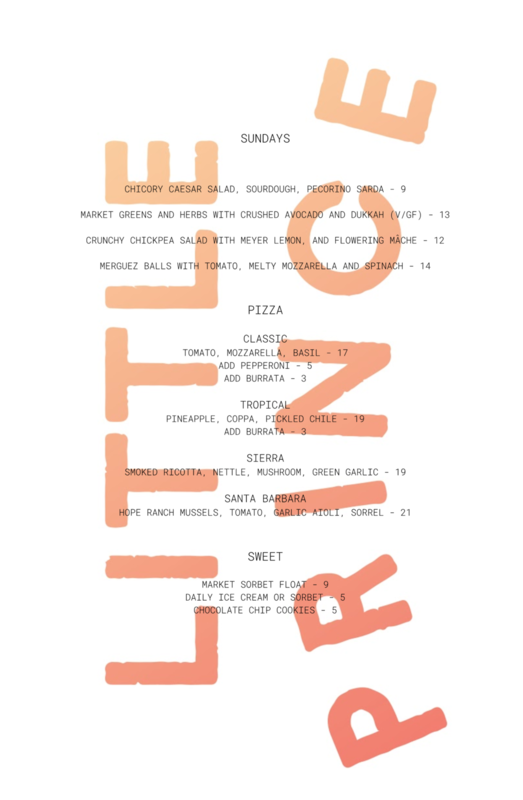 Starting April 14th, we are very excited to add a new Sunday night service featuring a small menu of market inspired wood fired pizzas and small plates. 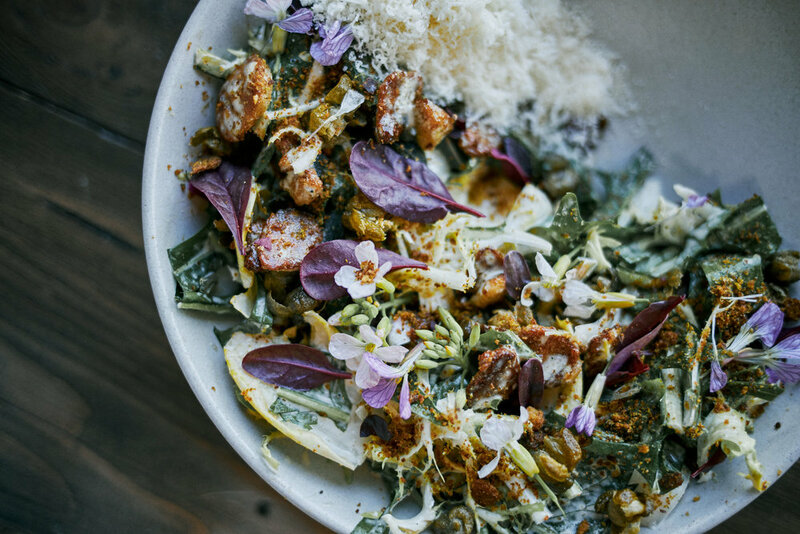 This pizza focused menu will be offered only one day a week, on Sunday evenings, with revolving specials and some house classics like our Merguez meatballs, a chicory Caesar salad, and soda float. Service will begin on Sundays at 530pm and go until we run out of pies, providing the perfect finish to a weekend at the beach with friends. 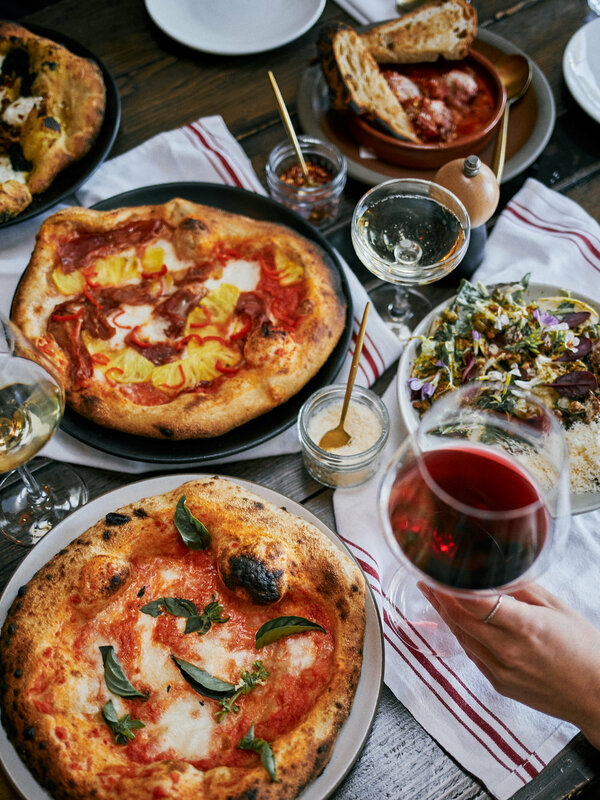 Whether it’s for dinner, brunch, or pizza night, we hope to see all our neighbors and everyone enjoying our coastal community at Little Prince this spring and summer.